First Blush, photo by Harold Davis. View this image larger. Our friend Barbara heard about Julian’s accident, and came by the house with flowers. She was surprised to find Julian home from the hospital and resting quietly. I thanked Barbara for the flowers, and told her I would probably end up capturing them. Hence this image. Thanks for the flowers, Barbara! After Julian had been home a few days, he started complaining about terrible headaches. Not too surprising with a fractured skull. But I thought I should talk to his pediatrician, the wonderful Dr. Cuthbertson of Berkeley Pediatrics. I called Berkeley Pediatrics as soon as their phone system went on in the morning. It’s astounding the gauntlet you have to run these days to get a call back even from a caring and responsive doctor. Harold: We’d like a call back from Dr. Cuthbertson. My son Julian fractured his skull last week, and is having headaches. Receptionist: What is the reason for the pain? Harold: Well, if you fractured your skull, you’d probably have a headache too. Receptionist: You don’t have to be rude. Bottom line: A very helpful conversation with Dr. Cuthbertson, and a few days later Julian’s headaches are gone. 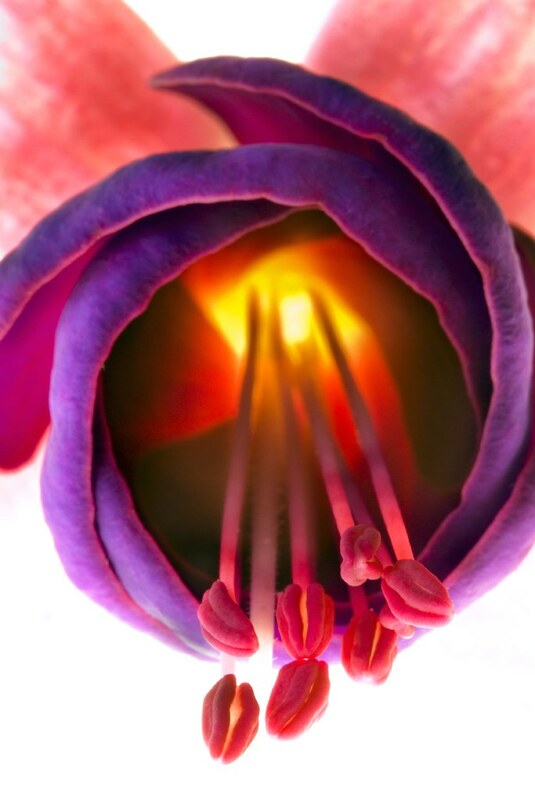 Jet Engine (Fuschia), photo by Harold Davis. View this image larger. 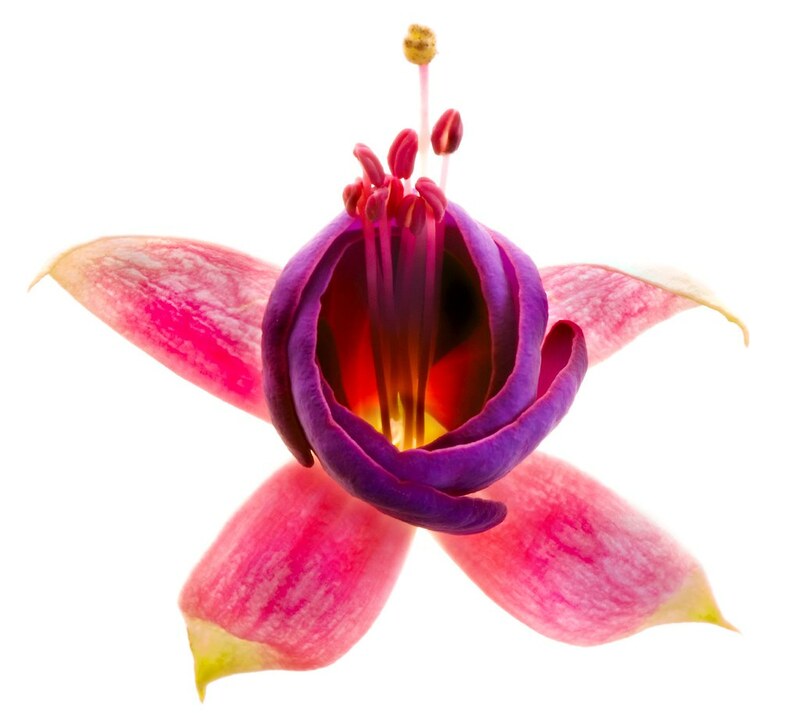 This image of a fuschia reminds me of a jet engine. 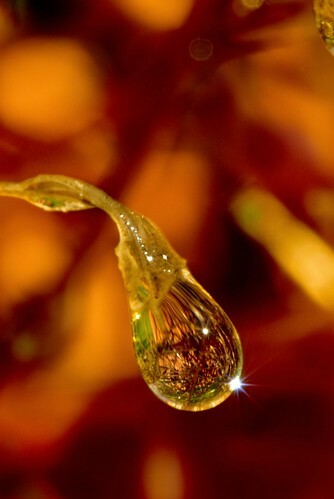 Not a photogram, I captured the bud in all its three-dimensionality using strong bottom and rear lighting. 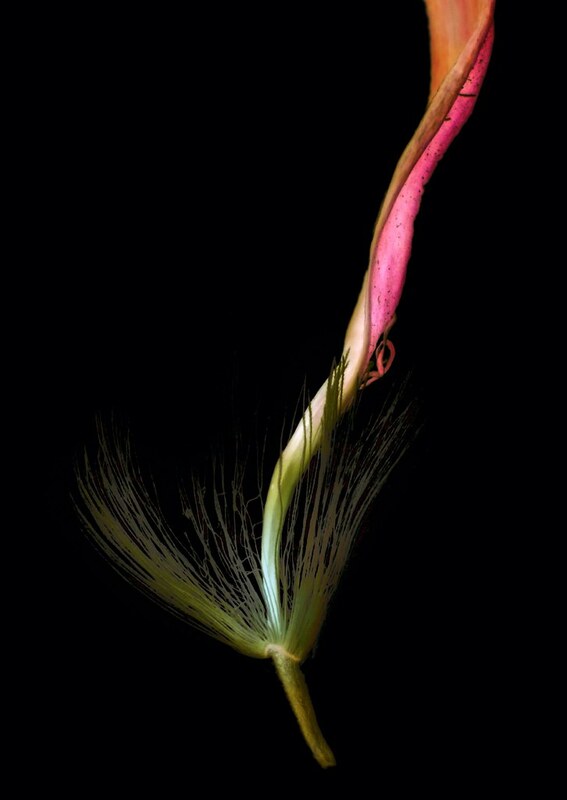 Here are two related images of the same fuschia, captured with a different technique. By the way, I was able to get this unusual low angle to the fuschia bud using a Low Pod from Kirk Enterprises. Xrays, Photograms, and Cross Processing, Oh My! 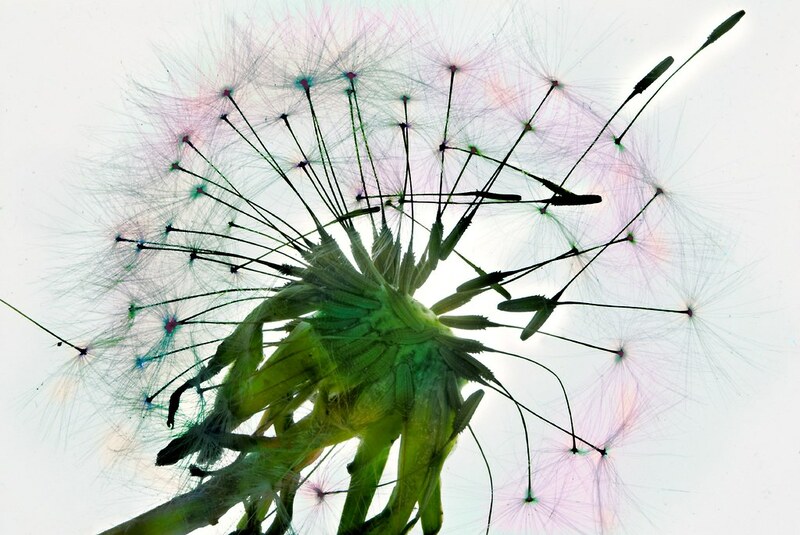 Dandelion I, photo by Harold Davis. View this image larger. 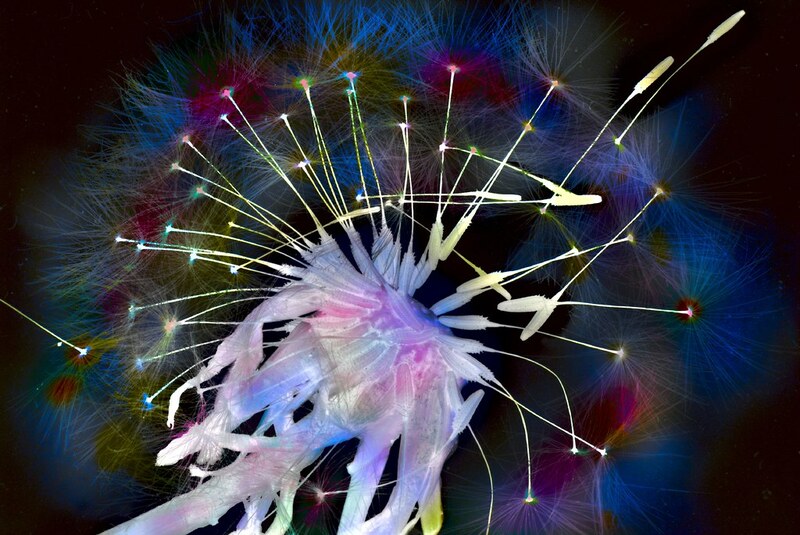 The image above is a digital photogram of dandelion, cross processed to create the colored effect. You’ll find a plainer version of the dandelion photogram at the bottom of this story. In classical silver halide film-and-paper photography, a photogram was created by exposing an object directly on top of a piece of photosensitive paper or film without using a camera as an intermediary. The object laid on top of the paper created a kind of shadow, because the area below it was not exposed while the area not covered was. Man Ray created some of the most famous photograms, which he called Rayograms. Here’s how I got interested in the whole area of exposing digital imagery via alternative processes, and coming up with digital-era workflows that produce images like silver-halide era alternative processes. The ArtBeats division of New York Graphic Society asked me to come up with some imagery for their art print program. 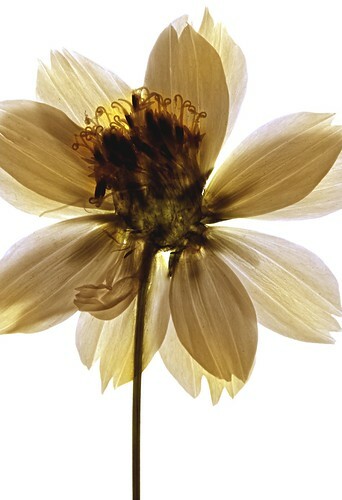 They were interested in xray images of florals. Looking into the matter a bit, I learned that all xrays, whether film or digital, are monochromatic. So the colored “xray” images that NYGS wanted me to imitate had started as black&white xray film images that had later been hand-tinted (either digitally or using retouching paint). Next, I discovered that the digital xray units I was likely to be able to lay my hands on didn’t have enough resolution to produce quality imagery. This was bad news, and I thought of actually acquiring an analog xray device so I could proceed. 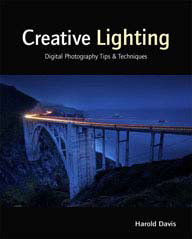 Then I realized that digital cameras are sensitive to light both above and below the visible spectrum, ultra violet (UV) and infrared (IR) light. Conventional xrays are on the UV side of the spectrum, but both sides can produce xray-like effects. 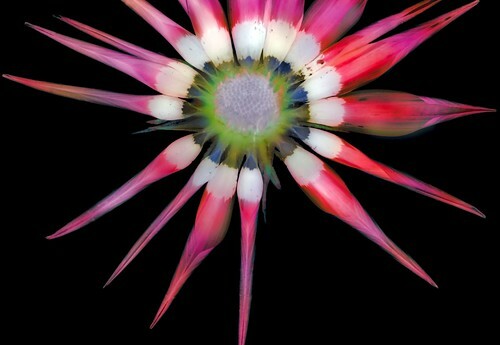 These photos of a starry sky at night and of an Indian paintbrush show digital capture of light spectra that are invisible to the naked eye. Digital cameras are, in fact, so sensitive to IR that they are all equipped with an internal filter to reduce IR sensitivity. Most cameras can be retrofitted for additional IR sensitivity by removing or modifying this filter (don’t try this at home!). In addition, certain external filters can be used to boost both IR and UV sensitivity. I thought this was a much better place to start producing the NYGS images than an old-fashioned xray machine. 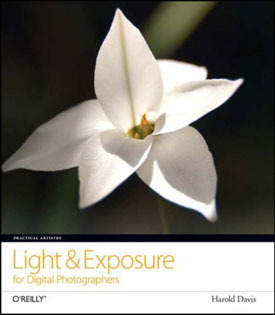 Once I started thinking about xrays, I also began to wonder about other (and different) ways to capture digital imagery. It occurred to me that I could replicate a photogram effect in a number of ways. Since a digital camera is a scanner with a lens in front, if one could blast enough light through the subject one would essentially end up with a photogram. I also figured out a way to create the initial capture using a flat bed scanner, and then use the image processing engine in one of my cameras to render the image into the vendor’s proprietary RAW file structure. Of course, with any of these techniques digital being digital, I still needed to post-process the captures. This led me into the realm of cross processing. In the bad old days of film, cross processing meant to process film or paper in a chemistry different from that intended. For example, E6 film could be processed in C41 chemistry, with unpredictable and sometimes exciting results. There’s no precise analog to cross processing digital images in Photoshop, but there are a variety of different effects that could be compared to cross processing because their visual impact is somewhat similar. 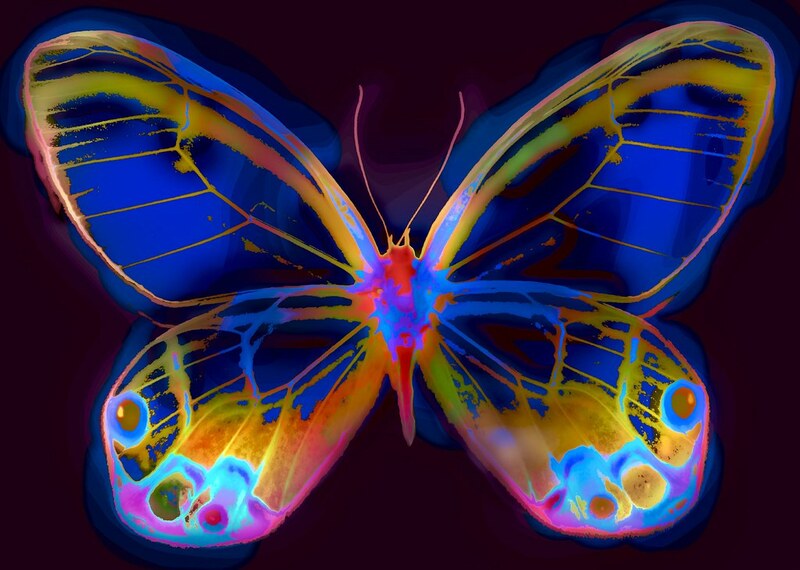 Two common ways to achieve cross-processing effects are to fiddle with curves, and to use a layered gradient map with different blending modes. My own cross-processing technique is complicated, and starts with the use of LAB color. I plan to explain some of the details of the process in a future story. Related links: Photograms topic on my blog, Photogram portfolio page, my photogram set on Flickr, Is It Photography?, Cross Processing, Photograms for the Digital Era, Rayographs. 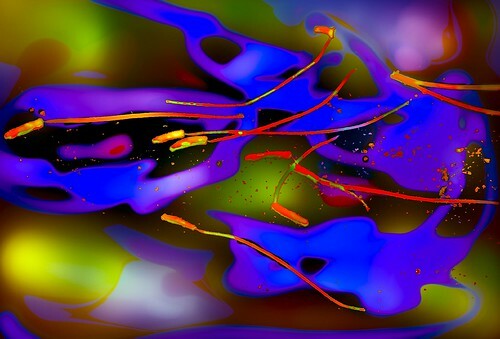 Zip-a-dee-doo-dah!, image by Harold Davis. View this image larger. It was Monday. Julian’s accident had happened on the previous Wednesday. We were so happy he was going to be released from the hospital. Partly, of course, this was happiness and gratitude that Julian was going to be OK and getting better. But also we were running on fumes. We’d tried as much as possible for one of us to be at the hospital with Julian all the time, and there were the other kids to take care of. Tag-teaming, and the handing-off of the parental relay-race baton after Nicky and Mathew were asleep, had got really old. In Children’s Hospital, we thought the world of the trauma team that met Julian’s ambulance. A special thanks to trauma nurse Stacey, with seven kids of her own, who helped us formulate our new climbing rules: 1. No climbing on any tree limb smaller than your thigh; 2. No climbing higher from the ground than your toes to your nose; 3. If you absolutely have to climb higher than your toes to your nose (a) get an adult’s permission; and (b) wear a helmet. We thought Julian’s treatment in intensive care was pretty good. But when he left the NICU and headed for a plain hospital ward, the quality of care definitely deteriorated. Most significantly, the order for the anti-cunvulsive medication he was started on in the NICU never made it down to the surgical ward. Phyllis noticed this at 2AM, and by 4AM we were kicking up a fuss and getting him the medicine he needed. Then there was the horrible Doctor Lin, a resident who took it upon himself to have Julian discharged on Sunday without having bothered to study Julian’s chart or consulting with the neurosurgery team. This doctor, an appallingly bad listener, called me “confrontational,” to which I responded by calling him “patronizing.” Our conversation only got worse from there. Oh, the nerve of a mere parent challenging the almighty doctor! Dig an inch below the surface, this hospital is wracked by workflow and communication problems. The saving grace is the province of the nurses, who are very good for the most part and actually run the place, no matter what the doctors think. Julian’s bed was right next to that of a teenager, who played his television loudly all night. Julian hated this, and couldn’t sleep because of it. I decided to get him moved somewhere quieter and went to the charge nurse. Marsha (thank you, Marsha!) was wonderful, and had him moved to an isolation room off the ward where at least he had some peace. Even so, we were delighted ecstatic happy relieved that Julian was getting discharged and was coming home. The nurse discharging him was an older biddy taking her precious time, making his follow up appointments for us (nice of her, but a waste of time as we’d probably need to reschedule most of them anyhow). I conveyed my impatience. She told me to “hold my pants.” Julian was delighted when I made a slightly rude gesture behind her back. Finally the forms were filled out and the medical directions handed out. I asked for a wheel chair (it would have been impossible for Julian to walk all the way to the parking garage). Nurse Biddy gives me a hard time about this. She says that people take her wheel chairs to discharge patients and then don’t bring the wheel chair back. I promise to be a good boy and to return the wheel chair. We are at the hospital in two cars. I wheel Julian out, with Phyllis carrying his things. We are so happy! Zip-a-dee-doo-dah! We cross the street in front of the hospital and roll towards the parking garage elevator. Zip-a-dee-doo-dah! I roll Julian up to Phyllis’s car. Zip-a-dee-doo-dah! Julian gets in, I’m going to return the wheel chair and meet them at home. Zip-a-dee-doo-dah! To give you fair warning (although it is probably already too late) the Zip-a-dee-doo-dah song is an earworm. It’s not the easiest thing on earth to track down the Disney movie featuring the Zip-a-dee-doo-dah earworm. The movie is Song of South, which Disney has buried as deeply as it can because of its rascist overtones. Zip-a-dee-doo-dah! What a beautiful day! I am a man of my word. I must return the wheel chair to the ward and the awful nurse (who, no doubt, will find all her suspicions about actually letting kids with skull fractures and neck braces ride in wheel chairs justified if I never bring it back). Zip-a-dee-doo-dah! Down the elevator, I start racing to make the traffic light, singing at the top of my lungs. It is kind of fun pushing an empty wheel chair as fast as it will go on a bright sunny afternoon with my son coming home from the hospital in more-or-less one piece. Zip-a-dee-doo-dah! The wheel chair catches on the lip of the curve at the far side of the cross walk, and I go flying head-over-heels crashing into it. The mouths of spectators are opening wide in amusement (or is it shock, or contempt?). If this were a modern comedy of manners like Along Came Polly, the next cut would be to the ambulance taking me away, and then cut to the trauma team meeting me at the ambulance, with Phyllis and Julian in his neck brace appearing. Being real life not a movie, fortunately I could be a bit of jerk and come away with only a few scrapes and bruises. I picked myself up with what was left of my dignity (not much!). 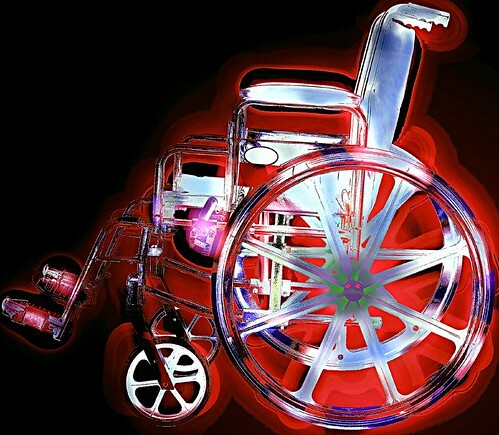 I handed off the wheel chair to Nurse Biddy, who seemed surprised to ever see the thing again, and headed home slowly and cautiously to be with Julian. Papaver pistils and pollen, photo by Harold Davis. View this image larger. An art student named Melissa had to research an artist for a school assignment, and she chose me. Of course, I am wildly flattered! But also I think that the resulting Q&A might be of interest to readers of my blog. Q: Just tell me about you. 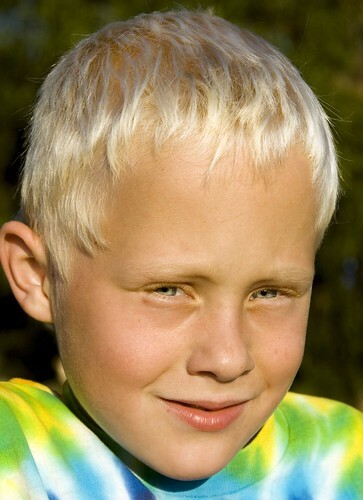 A: I live in Berkeley, California with my wife Phyllis and three young sons Julian, Nicky, and Mathew. I like to photograph, garden, and hike. 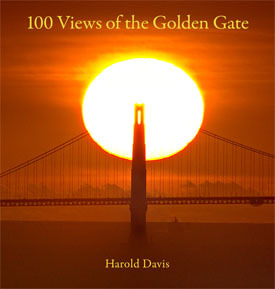 I have written more than twenty books on a wide variety of topics. 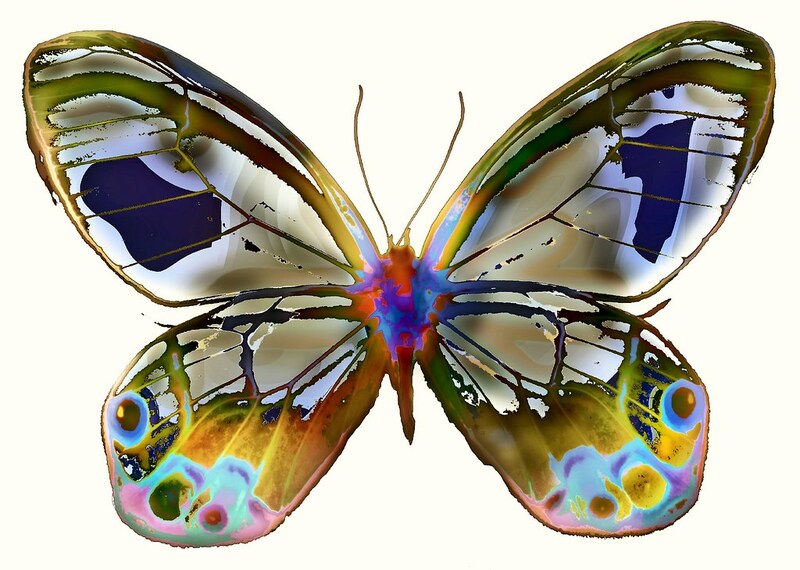 In addition to photographer and writer, I have been (in no particular order), a lawyer, painter, software engineer, enterprise consultant, technology company executive, and publisher. Q: How did you got started? A: I had cameras when I was a kid, starting with a Kodak “box” camera. Photography was always a big deal for me. I remember going to a photography exhibit at the Museum of Modern Art when I was twelve or thirteen and being blown away. Particularly Ansel Adams’s “Moonrise over Hernandez, New Mexico” did it for me, that and Monet’s water lilies, so I’ve always been looking at both painting and photography, and I’m quite conscious of the historical context of photography today. Q: Why do you shoot the pictures you shoot? A: I worked as a professional photographer in New York City for ten years doing all kinds of assignments. I learned to make my own color prints the chemical way. I hung from a helicopter taking photos of the top of the World Trade Towers, and I was published, collected, and exhibited widely. Then I got bored with it and walked away. For years I didn’t touch a camera. When I thought about it, which wasn’t often, I didn’t think I would ever take another photo, except maybe of the kids. 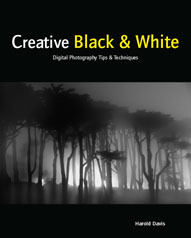 Then I got commissioned to write a book about digital photography. I said, “Sure, I can do this, I know photography.” But you can’t really write about something without practicing it, so I went out and bought a digital SLR. I got hooked again. Of course, the real question isn’t the medium and tools used for the craft, it is the eye and vision with which one sees things. And the way the image looks in the end. A: Perhaps it is redundant to say, but my work is deeply personal to me. Fundamentally, I photograph to satisfy myself. I don’t really care that much what other people think of my images. Of course, I like it if they like them, and even more if they let me know they like my photography, and even more if they shower me with honors and riches for my photographs, but at the end of the day it is how I feel that matters. 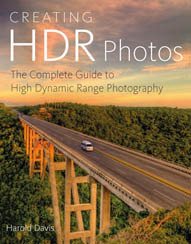 It’s worked very well for me so far that (in this second career) photography is only a small portion of my livelihood. These days when I take a photograph, I am always looking for the basis of a digital image. In other words, what you see on the camera LCD is usually really far from my finished image. So I’ve had to learn to be clever at translation and decoding, and interpolating backwards from the effect I have in mind, because you sure as heck aren’t going to see it as the JPEG rendition of a photo on a 2 inch screen on the back of your SLR. I spend a lot of my creative time at the computer working on images. I can get lost in time doing this, listening to music and post-processing. For me I sometimes think of working in Photoshop as doodling. I give myself assignments. Sometimes I just say, “Today is a good day to photograph something red,” or something in the garden, or whatever. I try to find subject matter that I enjoy, and to look at things differently. But basically my images are about color, light, and composition–and not about the subject matter of the photo. I like looking at interesting and beautiful things. I never want my photography to get in the way of my looking, so sometimes I don’t even take a camera. I just look. Q: I think I just have one more question…maybe two. I would like to know the significance to you of your photos? If you want, you can focus on a specific photo or two. How do you relate to how you were feeling at a specific time through one of your photos? I go through a cycle of reactions with my images. I am absolutely in love with every single photo when I make it. If I don’t think a photo is great, why should I release the shutter? Then I look at it on my computer, and most of the time I don’t like so much what I see. Coming back at a later point I can have more objectivity about the images without being so wrapped up in what I was feeling when I did the capture. To talk about specific images, let me choose Entering the Sanctuary and Capillarity I. With “Entering the Sanctuary” I was approaching Yosemite Valley in the Sierra mountains in a snowstorm. Then the clouds lifted, and I got this wonderful vision of a crystalline and pure world. From a photography point of view, what I like about the image is that the scale is deceptive. You have to look at it for a while to see the trees on the lower left, notice how small they are, and figure out the grandeur of scale of the scene. “Entering the Sanctuary” makes me feel humble and happy, both at the same time, because the place in the image is a safe place. With “Capallarity I”, the thing that interested me was that this was basically an undistinguished and rather small leaf. I kept working on it and working on it, and the colors and capillaries started coming out in a vivid way. It makes me feel so happy! Julian, photo by Harold Davis. I was chatting on the phone with my Dad. I don’t even remember what we were talking about, maybe getting his hot tub fixed. All of a sudden there was a scratchy male voice on the line: “911 operator. Please hang up for an emergency call from Abby.” Only it didn’t sound that clear. With a little more than my usual obtuseness (these have been trying times for us lately), I said, “I don’t know any Abby. Go away,” and went on chatting. Abby is a mom who had been walking into a playground with a babe in arms and toddler when Julian fell out of a tree a few feet from her. She told me, “You are to meet Julian’s ambulance at Children’s Hospital in Oakland.” She later told me, although this was probably an illusion, that she thought that if she hadn’t had her kids with her she might have caught Julian. This is a phone call no parent ever wants to get. Julian had fallen out of a tree when the branch he was on broke. Accounts place the height of the fall as between seven and nine feet, onto a cement sidewalk, with the impact on the back of his skull. He was on a stretcher being loaded into the ambulance, Abby told me. Phyllis and I got in the car and raced to Children’s Hospital. It’s hard to obey traffic laws in these circumstances, but probably a good idea. Fellow drivers: bear in mind that you don’t know the circumstances of your brethren, and someone in that car tailgating you so obnoxiously may be racing to the hospital to meet their beloved Julian. From the car I phoned Nate the babysitter who had been watching Julian and his two younger brothers Nicky and Mathew at the playground. Nate was getting ready to head to the hospital with the young ones. I told him that Phyllis and I were on the way to the hospital, and that he should head home with Nicky and Mathew. Believe me, a hospital is no place for a two-year-old and a four-year-old. We beat the ambulance to the hospital. At the emergency entrance, they had a trauma room set up for Julian. The white board had his vital’s: “9 year old, 7 foot fall, head and neck injuries.” There were probably a dozen doctors and nurses waiting for Julian to appear. The ambulance arrives, and the pace quickens. Julian is brought in on his stretcher. He is conscious. That’s when he says those words to me about being damaged. Gratitude. Mainly gratitude that Julian will be OK. Also gratitude that I could be there for Julian when he needed me most, that Nate the babysitter was CPR trained and knew just what to do, that Abby was there and reached out to help strangers. Julian will probably be coming home from the hospital today or tomorrow. He is lucid, although his time sequencing and memory of events right around his fall have some peculiar aspects. I played a game of chess with Julian shortly before his fall, and then again last night in the hospital. Oddly enough, he seems to be a far stronger player after the fall: more deliberate, less impulsive, and more concerned with strategic issues. For me, the lesson is gratitude. This is Julian’s second brush with that dark angel (here’s the story of Julian’s birth). My thought is that he has been saved for a reason, although, of course his simply having been saved is enough. Fuschia 2, photo by Harold Davis. View this image larger. 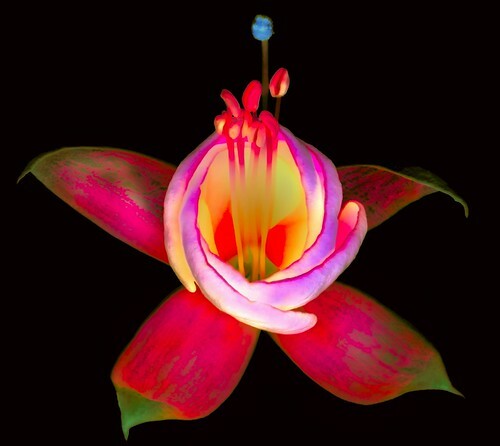 Photography like this image of a fuschia, followed by the post-processing, is like doodling for me. The image in an ealier state is below. Doodling while trying to relax after visiting Julian in the NICU. Posting these doodles with happiness now that it is clear that Julian is making an incredible recovery. He is out of intensive care and in a regular ward. The potentially serious issues seem to be resolving themselves without dire consequences. It seems like he will even be home in a few days. What a brave boy! What amazing resiliency of the young! In Beauty Lies Salvation, photo by Harold Davis. View this image larger. Life goes on. Julian is still in intensive care, doing as well as we could hope in the circumstances. Water drop on a terra cotta pot (in answer to a query on Flickr, the star is “real”). In beauty lies salvation. In photography is therapy. Julian Climbing Indian Rock, photo by Harold Davis. 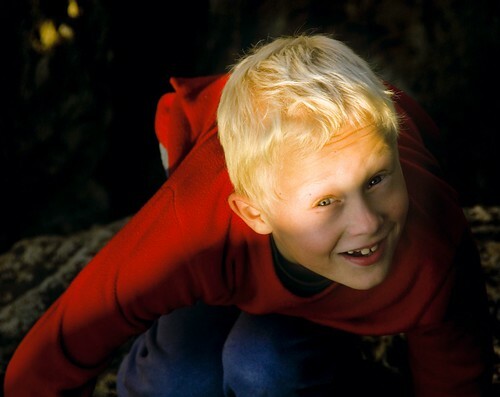 This is a photo of my nine-year-old son Julian climbing Indian Rock a few weeks ago. If my photos have touched you, if you believe in the power of prayer, please pray for Julian and my family. Petal, photo by Harold Davis. View this image larger. I’m not sure what to say about this one. Sometimes everything seems to go right, even when it is the middle of the night and one is sick as a dog and on a crazy drug regimen and dealing with work and family stress. Well, maybe the drugs helped after all. Just kidding! 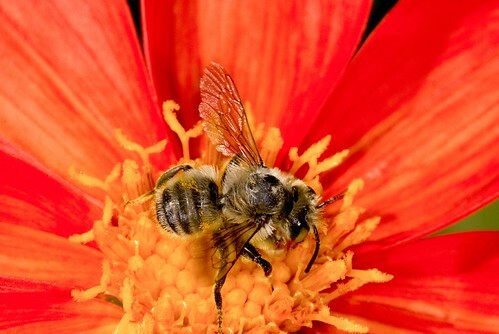 Bee on Dahlia, photo by Harold Davis. View this image larger. Gazania 1, photo by Harold Davis. View this image larger. Bristlecone and Sierra Crest, photo by Harold Davis. View this photograph larger. 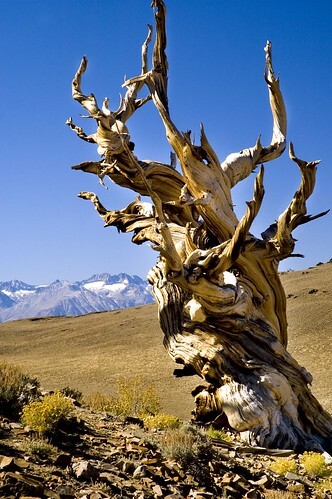 The Ancient Bristlecone Pine Forest sits high atop the White Mountains of California, across Owens Valley from the Sierra Nevada. You can see snow on the peaks of the Sierra crest in the distance of this photo. 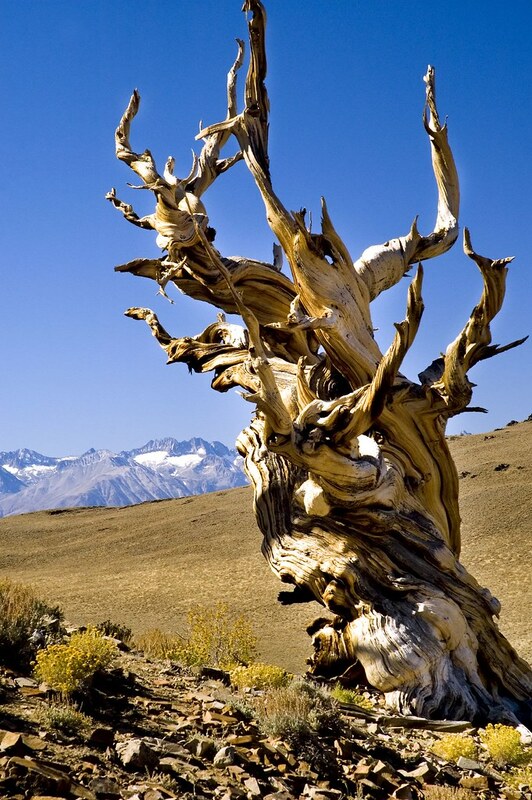 These trees are believed to be the oldest living things, preserved in part by high altitude and clean living (think clear, dry air which is clean living for a tree). Beyond these groves of trees lies Westgard Pass and the great spaces of Death Valley. 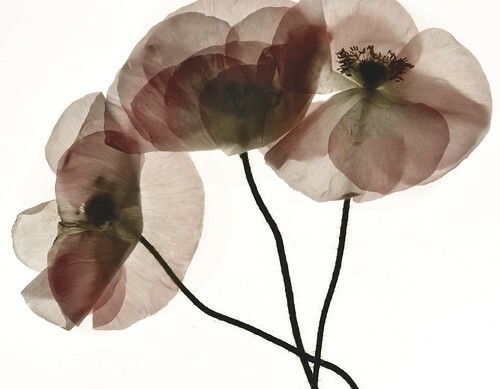 Papaver nudicaule, photo by Harold Davis. View this photo larger. Ornate rhetoric taught out of the rule of Plato. but more simple, sensuous, and passionate. Au contraire, less can be more. The simplest of images, stripped down to the essence of the “that thing” the image contains, can also be the most subtle and fine. Subtle and fine can also be as sensous and passionate as fire and ice. As the true passionate love that comes from actually “knowing” someone at the level of the soul can be more sensuous than a casual fling. As the subtle pleasure of watching fine water drops form on flowers in an early morning rain can contain a measure of passion. 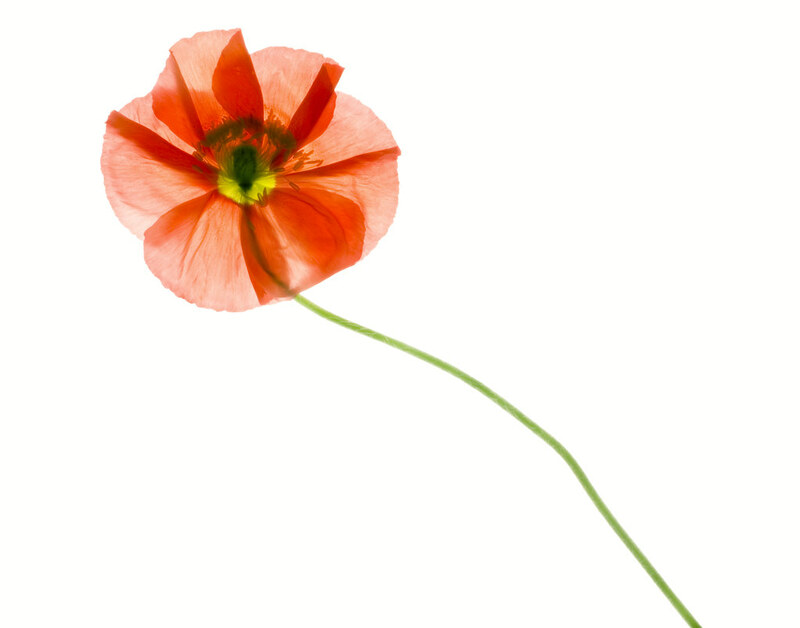 As a single poppy on white can stand for the all pent emotions we complex humans possess. Butterfly 2, photo by Harold Davis. View this image larger. 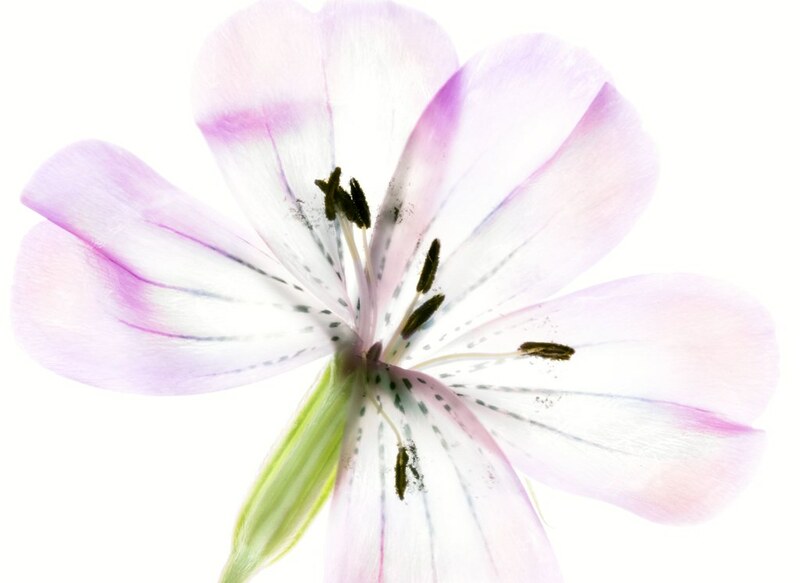 Are images like the butterfly above or below, or this clematis, photography? Good question. 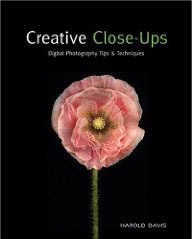 In one sense, they certainly start out as digital captures, so are at least technically digital photographs in origin. And I’m not Photoshop artsy-filter-slap-happy, at least I hope not. Let it be clearly understood that nothing other than the Sharpen > Unsharp Mask Filter was used from the Photoshop Filter menu. 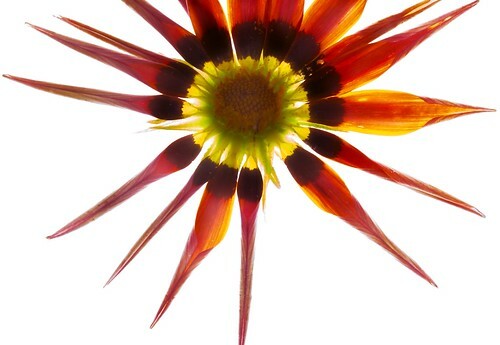 In another sense, a viewer could quite reasonably look at the imagery and would be right in assuming that non-photographic techniques are involved. The clematis in particular looks more like painting than photography to me.